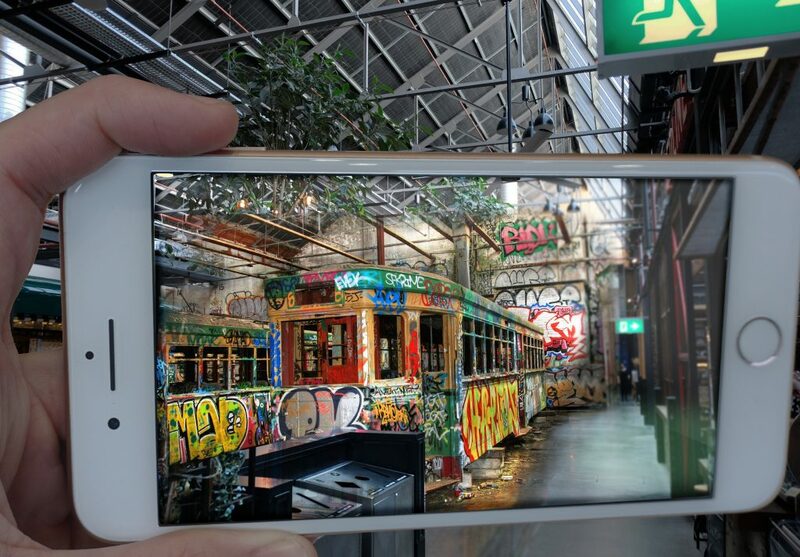 Tramsheds Uncovered uses Augmented Reality to tell the stories of Mirvac Tramsheds’ past and present. Learn about Tramshed’s colourful history as a place of inspiration for creative minds and artistic expression. 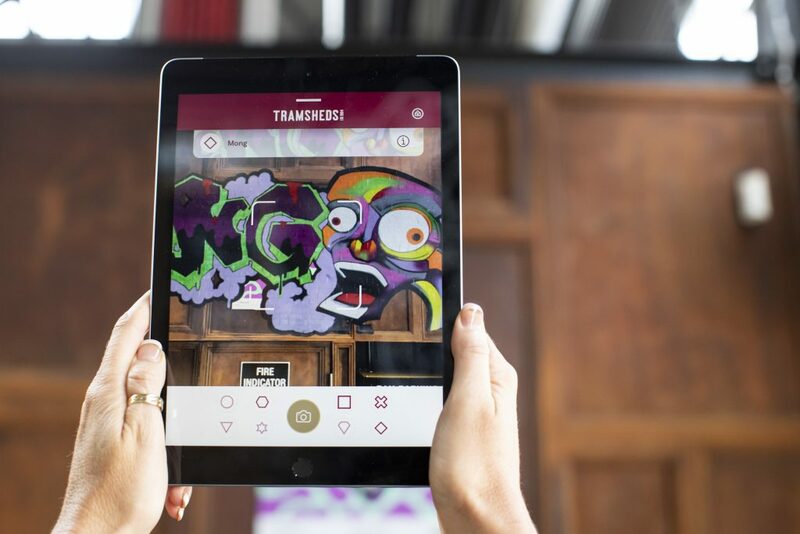 Wander the precinct with your smart device and be transported back to the early 2000s when the sheds were an abandoned access point for budding artists. Bring to life the art that used to adore our heritage walls and help us uncover the artists that once called Tramsheds home by sharing your experience #TramshedsUncovered on Instagram. Learn about each artist as they are uncovered with a simple touch. 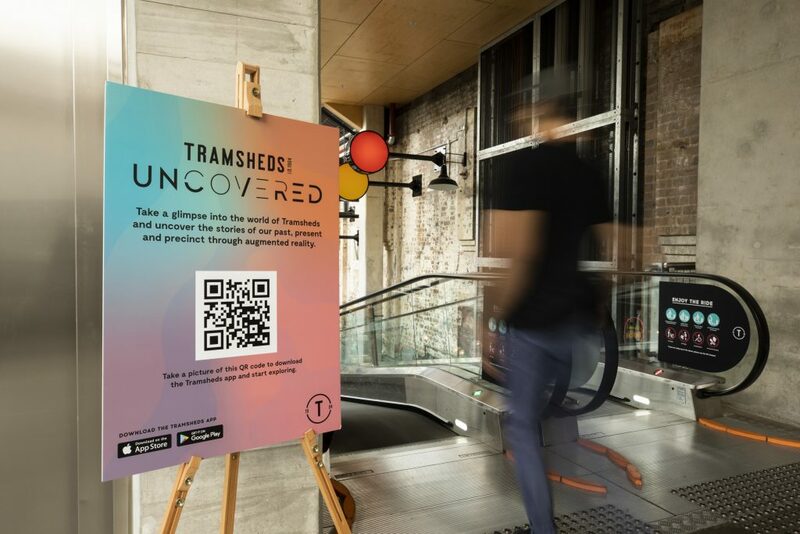 Explore the precinct in real time as Tramsheds has evolved into one of Sydney’s most loved lifestyle and dining precincts. As you scan the vendor’s square QR Codes, you will learn about the operators, chefs, menus and art of culinary excellence, all through your smartphone. 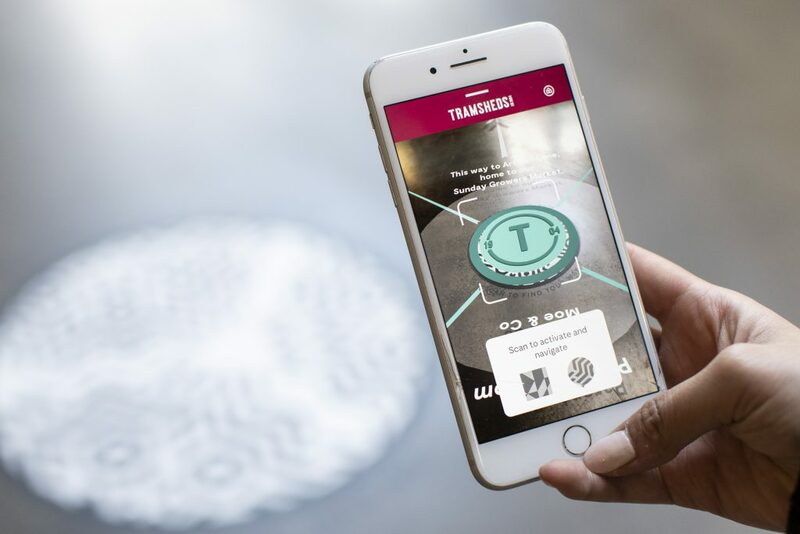 By scanning the circular floor decal codes, you will be guided around the precinct by an innovative Augmented Reality wayfinding system, discovering a new twist at every turn.